Is Narcissism a Mental Disorder? Narcissism is recognised as a personality disorder and is listed as one of the ten most potent personality disorders related to mental illnesses, according to the American Psychiatric Association. 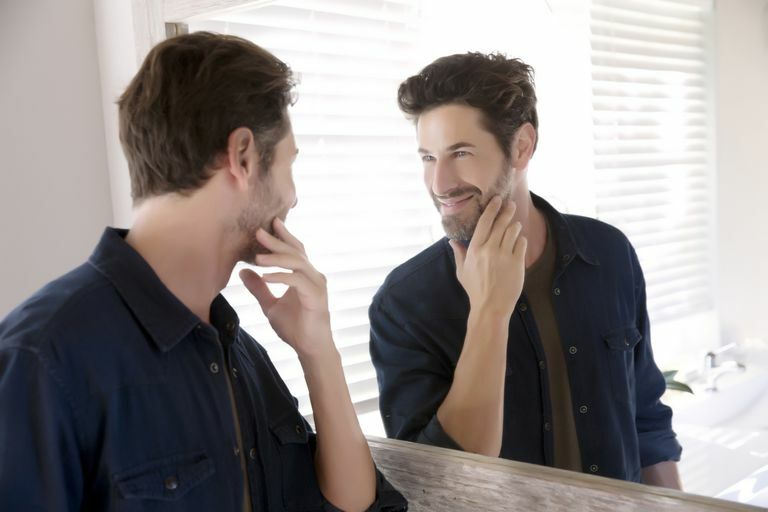 Just like other types, Narcissistic personality disorder can be responsive to treatment. Even though most people who are diagnosed with the disorder don’t like to admit they have a problem, acknowledging that they do have a problem, is the best way to go about overcoming any tendencies or symptoms of the condition. Medical experts believe that people with this personality disorder can overcome it and that it should be their goal to do so. There are a lot of struggles faced by those with this disorder. On the one hand, these individuals don’t care about how they react or think about others, while on the other hand, it does bother them, and they tend to go through whatever it is they were planning on saying or doing altogether. The disruptive capabilities of narcissistic personality traits cannot be pointed out, as individuals don’t all have the same characteristics as others. Most narcissists suffer from extreme self-centeredness, which results in them being completely incapable of understanding or viewing something from other people’s perspective. They also suffer from delusions, which mostly includes grandeur, that is boosted by a set of feelings of infallibility. These individuals even respond to others success of well-being with anger, jealousy or in a disruptive manner. Another symptom of behavioural narcissism also includes the feeling of being mistreated, being highly competitive, as well as insecure. The best way to diagnose this personality disorder is checking whether these symptoms occur on a permanent basis. So much so, that it forms a part of someone’s personality, which might be diagnosed as chronic narcissism. For some time, psychologists and healthcare professionals didn’t categorise personality disorders as a form of mental illness. However, recently psychiatrists and psychologists have learned that more factors of the personality disorder are pointing to mental illnesses than ever before. 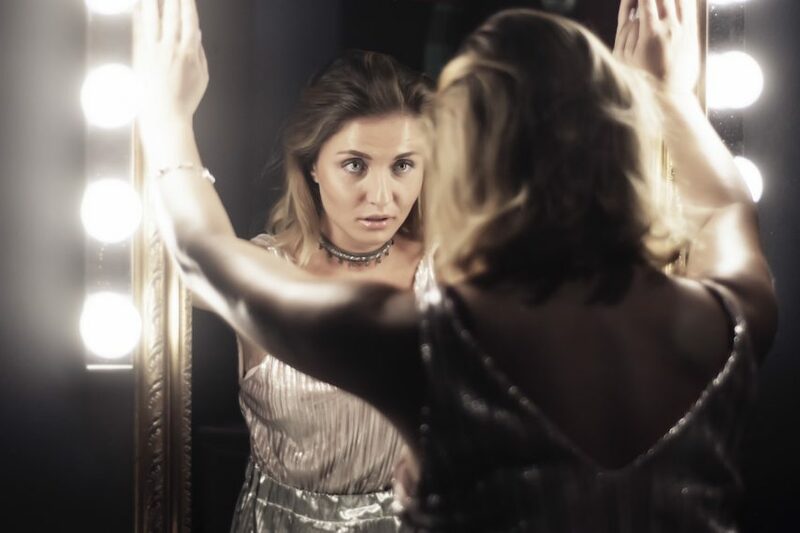 With around 6% of American adults suffering from narcissistic behavioural symptoms, many others still imitate certain tendencies of the disorder. Till today, it is not established that narcissism should be treated as a mental illness and is still up for debate for medical professionals. If anybody portrays a consistent trail of traits and tendencies for this personality disorder, they should see a psychologist. Narcissism is a major problem and can contribute to the disruption of relationships in one’s life. It can also have a very negative effect on your work and your ability to deal with people. If you think you have the disorder, be sure to consult with a psychologist for treatment, which usually involves different psychological aspects of working on your personality itself. Copyrights © 2018 Mental Health Carers Sydney . All rights reserved.